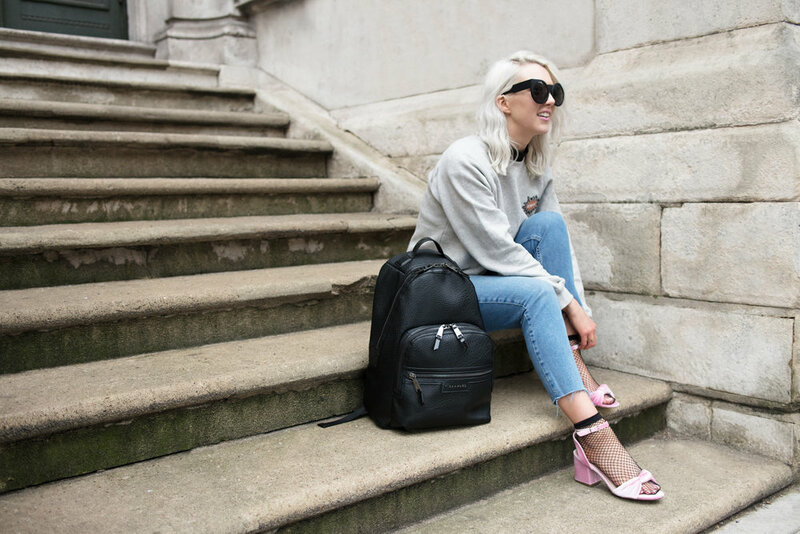 January's EDITORIAL shines a spotlight on Sarah Akwisombe; award winning blogger, interior stylist, founder of the No Bull Blog School and SS17 Tiba + Marl look book model! I carry my camera everywhere. 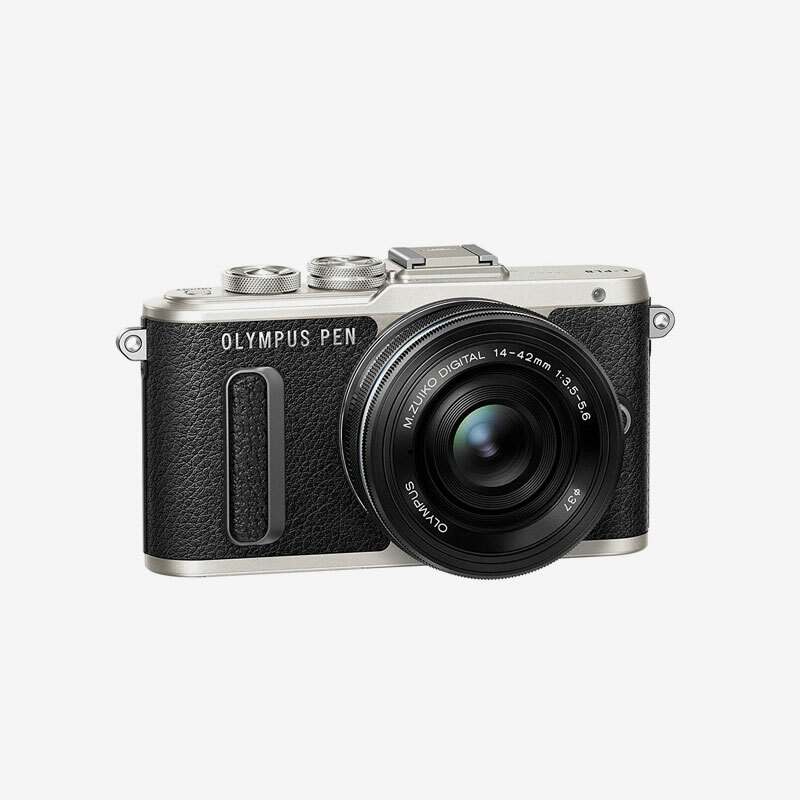 I love the olympus because it's dinky and you can change lenses on the fly. You can also wifi pictured straight to your phone which is perfect for doing instagram updates on the go. I always have a pair of glasses in my bag. I have a few from Kite that I swap depending on outfits but these are my go to. 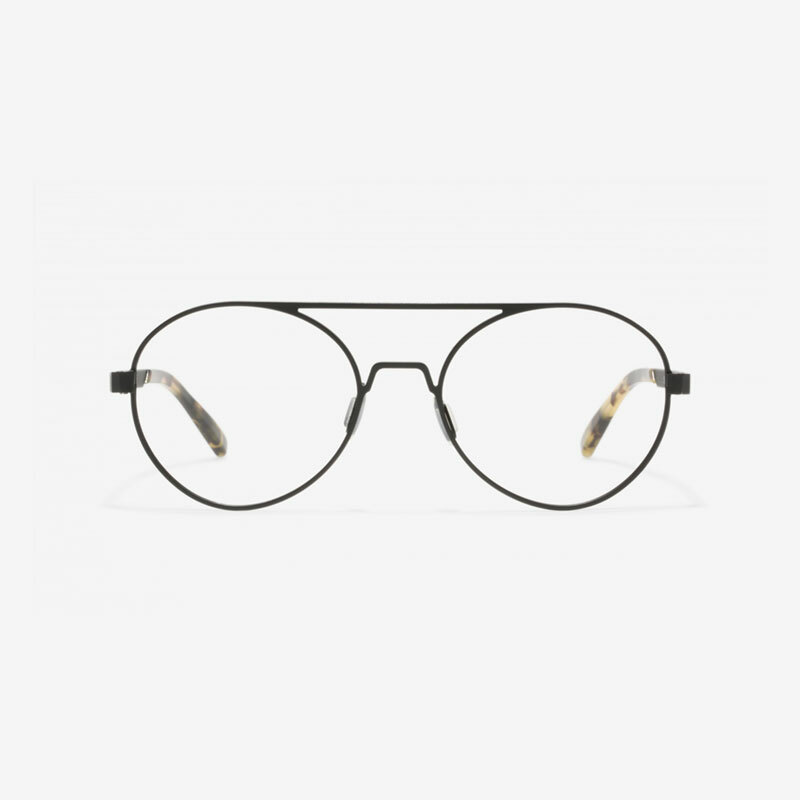 First of all, they're gold so you know, and secondly because they have a really simple 70s shape that tends to work with most things I put on. I wouldn't be able to get through most days without this little life saver! 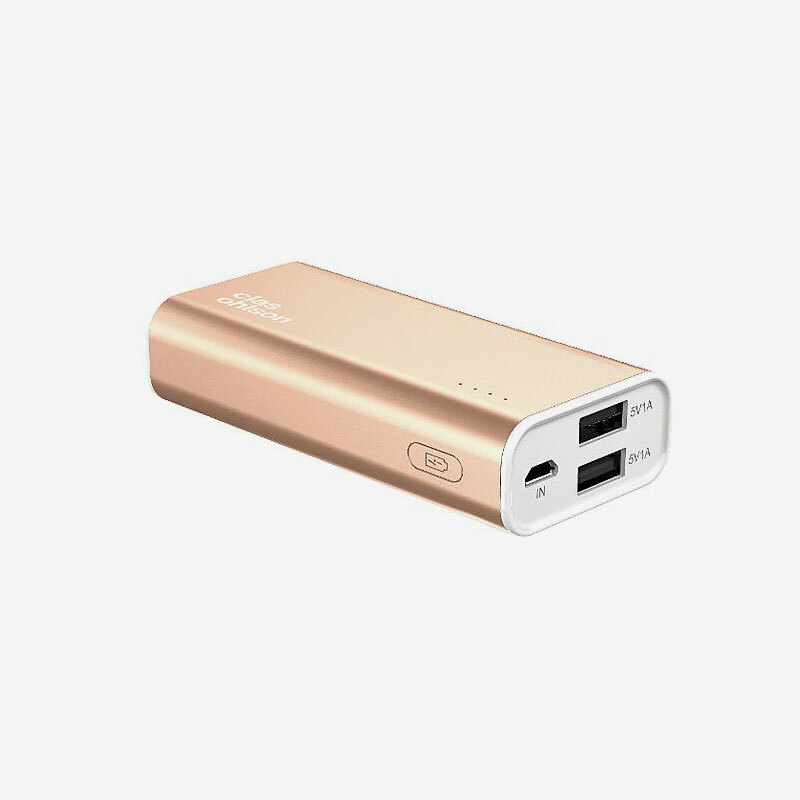 It does 4 full charges of my iPhone 6+ and it's a bargain. I don't know how people without mobile chargers survive. I will usually have some kind of crystal floating about in my bag. They vary depending on whatever I feel is important to focus on at the time. 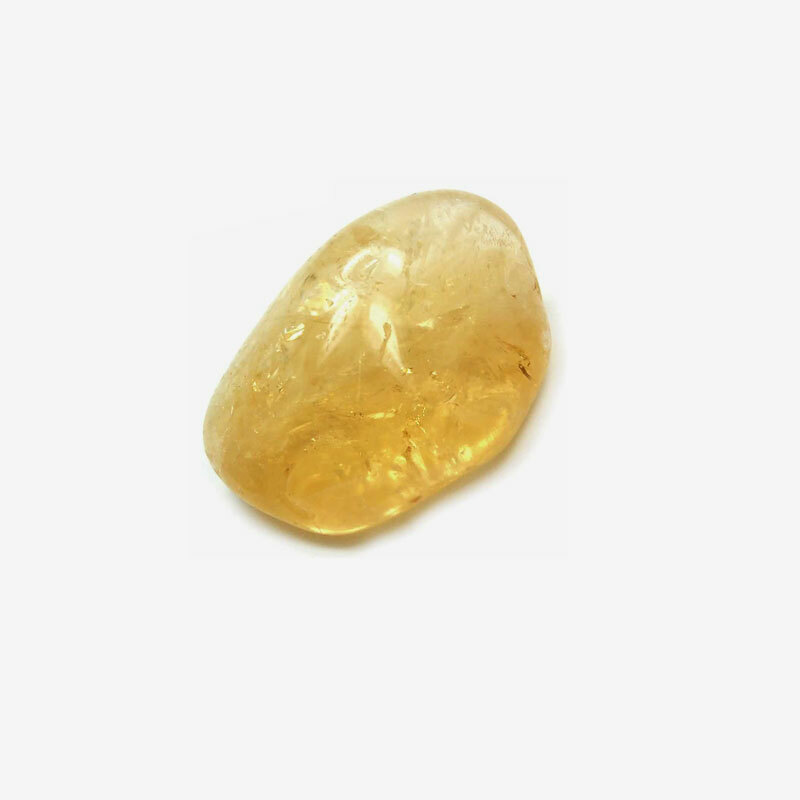 Citrine is meant to be good for abundance so I try and keep a little tumblestone in my purse to bring me all the dollar! It's also nice to play with whilst you're travelling about or feeling anxious. I always have a book on the go. At the moment I am listening to this biography of Elon Musk. It's interesting to hear about how he thinks so big and nothing is impossible to him. Inspiring stuff. Reading is the key to life!